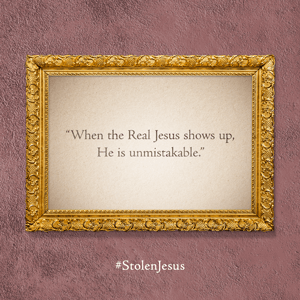 Have You Been Led Astray by a Jesus Imposter? 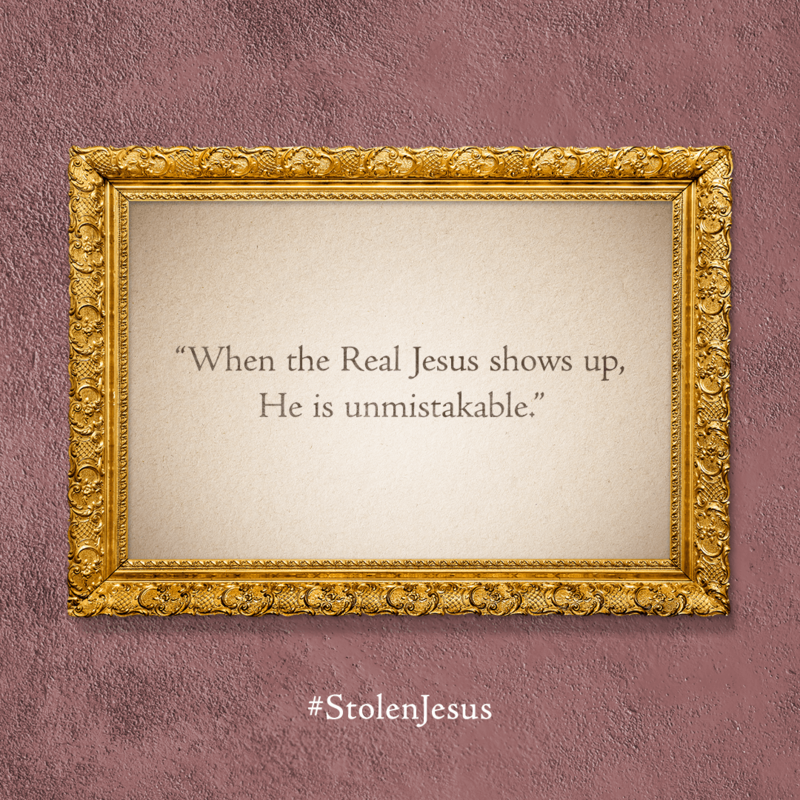 Download this FREE Guide to Expose the Counterfeit Christs in Your Life! 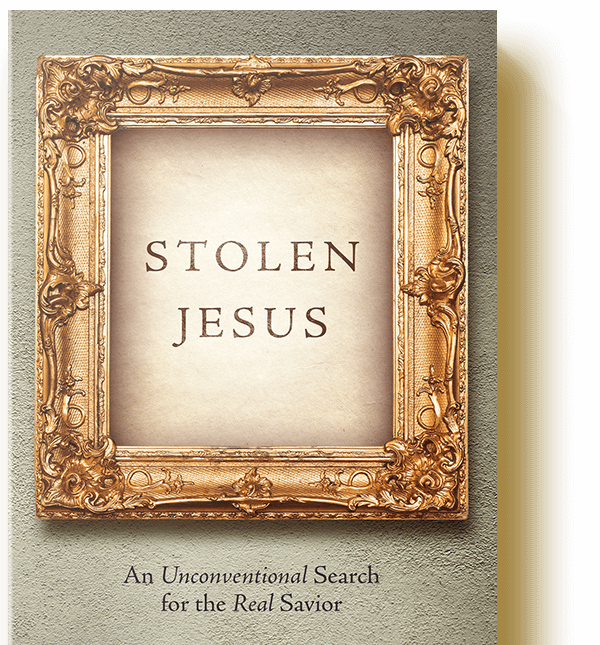 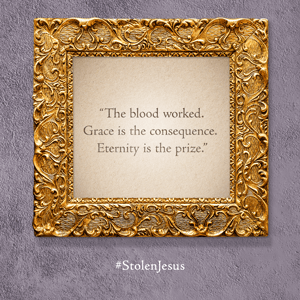 If you've ever felt confused by the conflicting representations of Jesus you've encountered in the world, you're invited to join Jami Amerine's quest to release all the wrong ideas and get to know your Savior as He really is—bewildering grace and all. 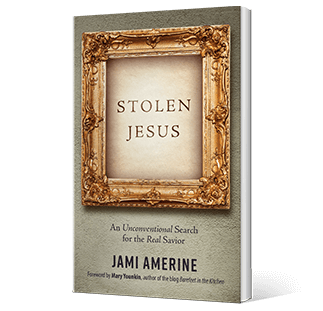 Banned from the Mormon church as a child, Jami Amerine spent much of her life trying to reconcile every notion of Christ imaginable. 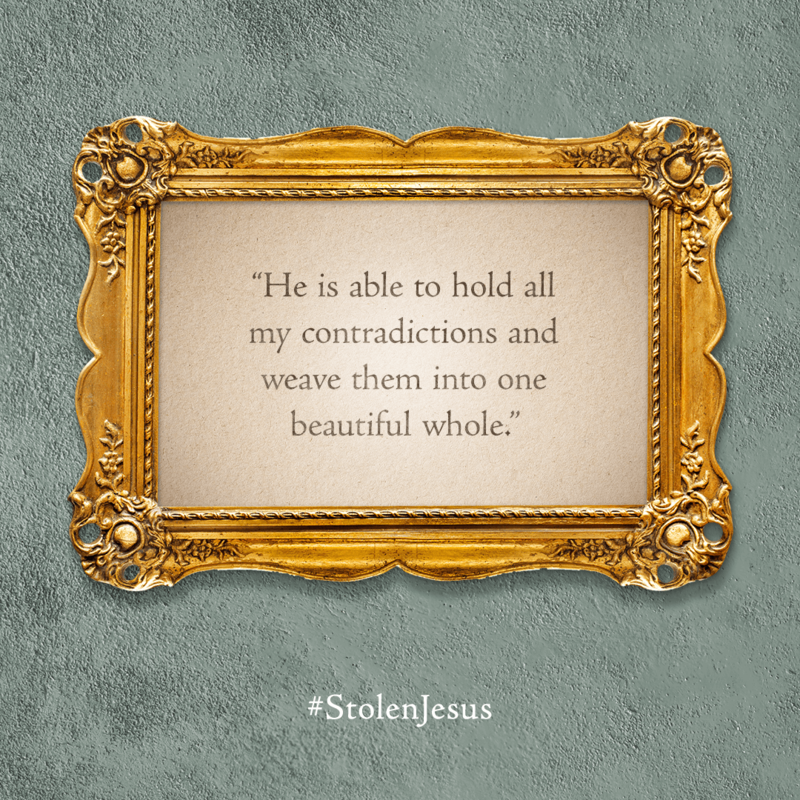 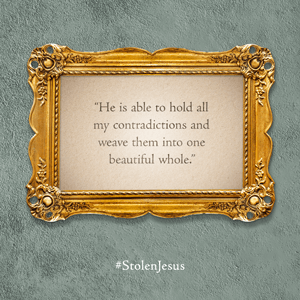 Despite run-ins with Fifth-Grade Jesus, Michigan Jesus, High School Jesus, and a large cast of other characters, Jami eventually found her way back to Real Jesus on a hilarious and heartfelt journey. 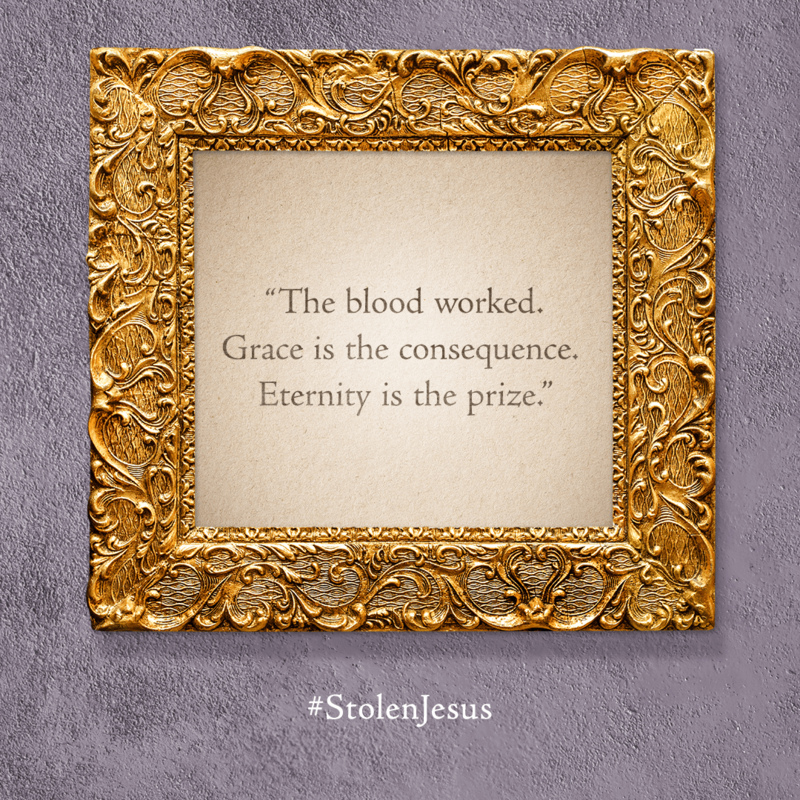 She is the author of the popular blog Sacred Ground, Sticky Floors.